If there’s one adjective to describe my experience at the launch of Rakuten Singapore today – Attentive. This could probably be one of the few events where usual individuals (like me) are given really careful attention and respect, albeit the sweltering heat and intense humidity. Personally, it is definitely a clear statement from Rakuten that it is a platform that wants to provide an enriching online shopping experience to its users. 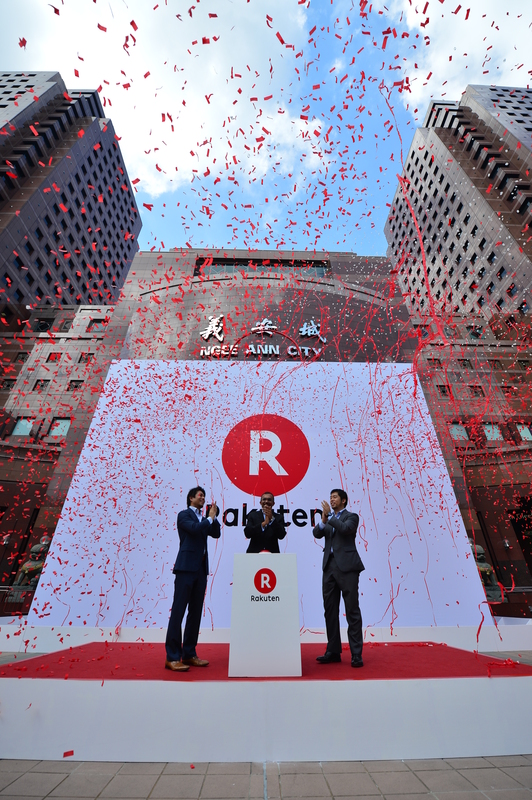 The official launch event of Rakuten Singapore is going to be a 3-day massive event starting today, allowing visitors and passerbys to experience shopping with Rakuten. Are you guys ready for it? Japanese culinary demonstrations by celebrities Paul Foster and Keagan Kang (March 28, 6.30pm), Michelle Chia (March 29, 5.30pm) and Wong Lilin (March 30, 2.30pm), together with a chef from merchant Kuriya Fish Market. Showcase of more than 300 products from Rakuten’s top merchants including fashion, food, and home and living products. 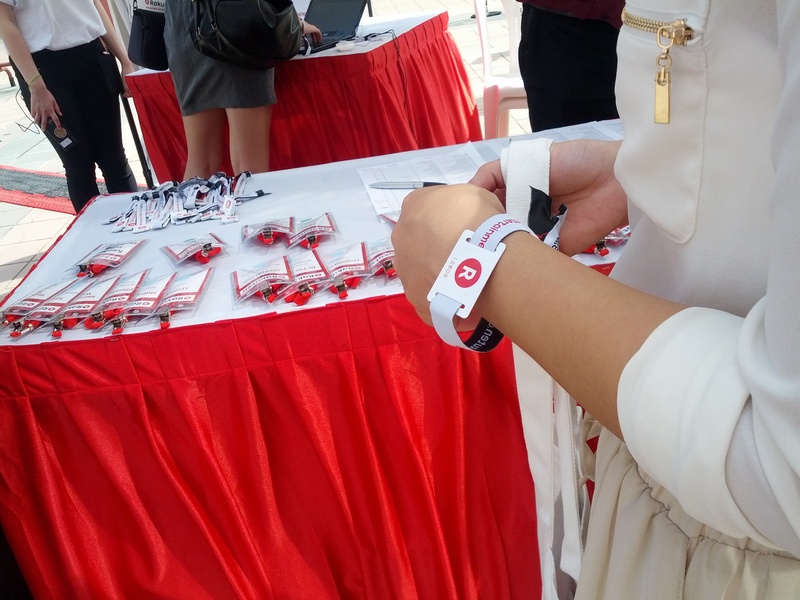 Of course, you get to enter the event grandly with a personalised RFID tag given to you. RFID tags are intelligent bar codes that can talk to a networked system to track every product that you put in your shopping cart, allowing you to bring your offline shopping experience online as well: No lines, no waiting. Throughout your shopping experience, you may also use an QR code scanner to get more information about the products you fancy. These products come mainly from Japan’s top selling merchants. It was also very thoughtful of Rakuten to get their fashion buyer down to explain how she curates her buys. Fashion tip from Rakuten’s fashion buyer: This year’s colour trend is still white and pastels, while knee-length cut skirts are the must to have! The launch was officiated with the presence of VIP Mr Kiren Kumar, Director of Infocomms and Media, from the Singapore Economic Board. Also, I chose ‘massive’ in my title because Rakuten – as an attentive service provider – made sure we really had an extravagant experience as a viewer for the launch. 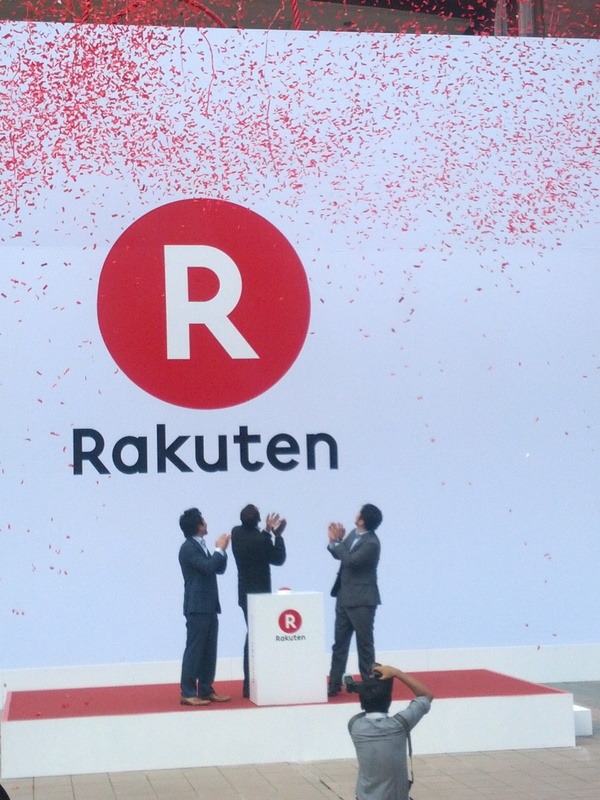 At the launch, Hasegawa shared about how Rakuten constantly seeks to empower individuals and companies to be successful in their own trade and business. 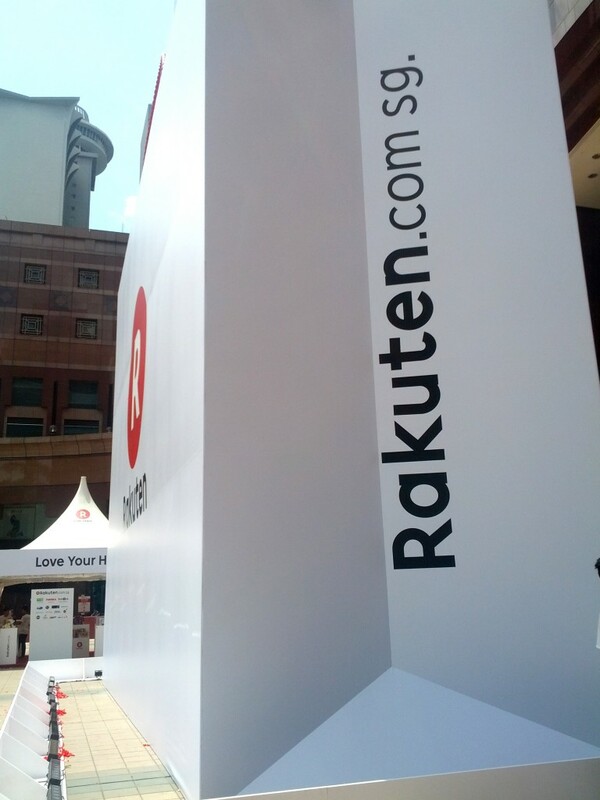 Small or big, Rakuten wants to assist you in scaling your business to the fullest potential. 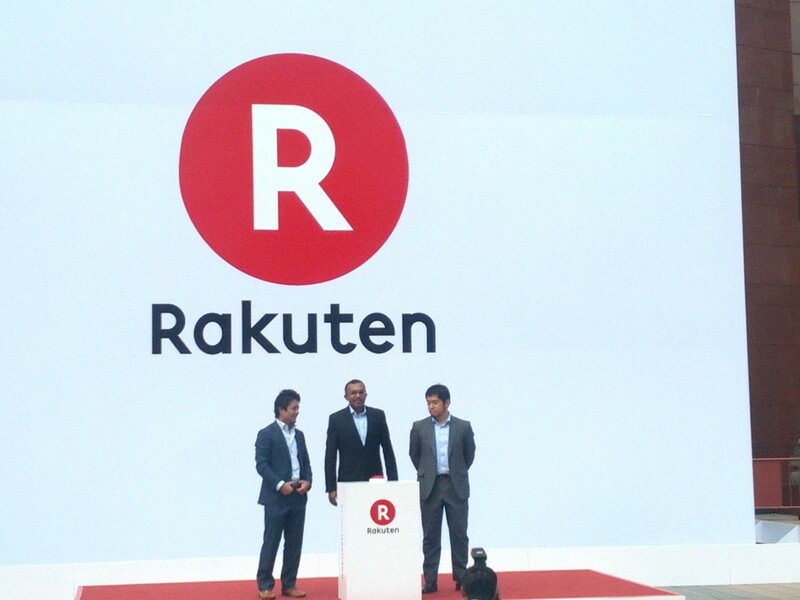 He emphasised that at this stage, Rakuten is functioning beyond the realms of online shopping. Their newest addition – Viber – a platform that allows high quality calls – gives the company a much more holistic provider of service. 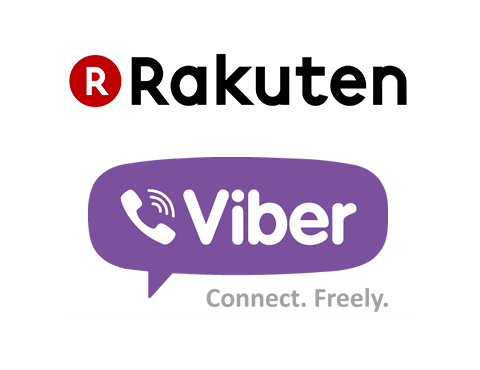 In case you are unfamiliar with Viber, it allows users make Internet-based calls on smartphones and computers. It competes with several other messaging apps which are getting more and more popular, including LINE and WeChat. LINE has voice call integrated in its service, allowing users to call other users over the Internet. Speaking about the Singapore market, Hasegawa also finds Japanese products a very good fit for singaporeans as he realised locals here are catching on the ‘kawaii’, ‘otaku’, and ‘manga’ trend too. 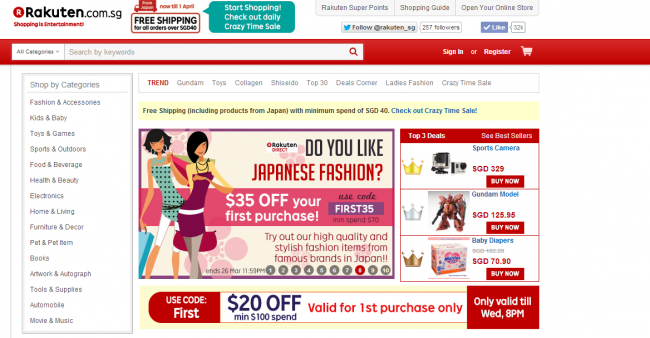 Whether or not Rakuten would be a favourite among Singaporeans, that will be unveiled in the next months to come. For now, it seems the similarity of japanese consumers to locals could be a good stepping stone to understanding the singaporean market. 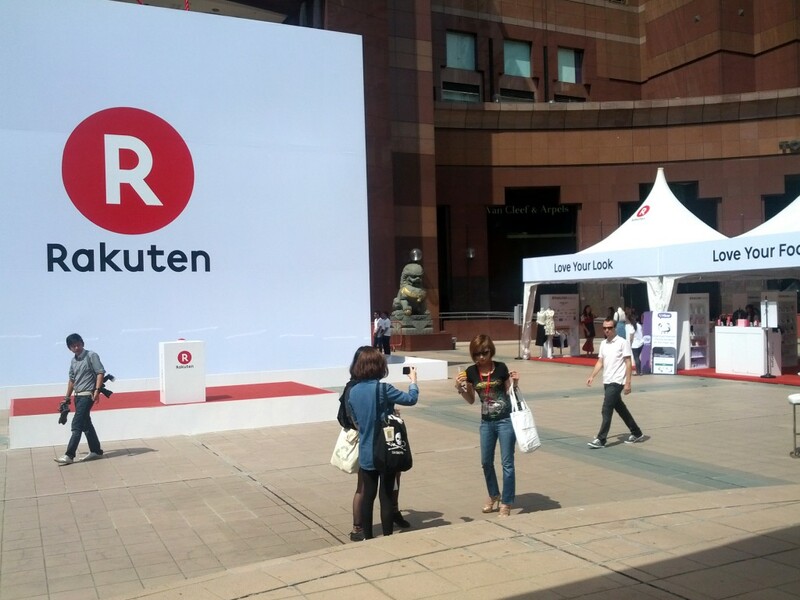 Nonetheless, I recommend a Must-Go to the three-day only Rakuten Super Bag launch. Have a great time because you’re definitely in for a treat!